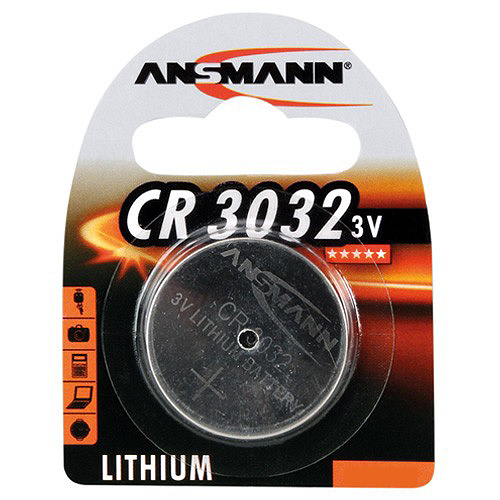 Ansmann CR3032 Batteries If it’s time to replace this cell in your watch, clock, computer motherboard or other device, this is among the highest quality replacements to be found. This disposable, 3V lithium cell is from a manufacturer known worldwide for quality and innovation. This battery will keep compatible devices running longer than standard cells, while weighing next to nothing. 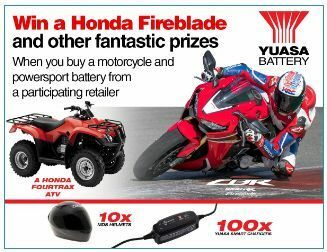 It also has an extremely low self-discharge rate, letting you keep spares on the shelf with confidence.